The popular media player VLC is capable of playing many different types of audio and video content on your PC. It can be used to watch downloaded FLV video clips and used to stream content found on the web to a TV via a home theatre setup. However no software is perfect, and there have been reports that VLC might stop working in Windows 7 for apparently innocuous reasons. Such problems have occurred while watching clips or using the media player alongside video editing or disc ripping software. As with most problems of this sort, a resolution isn’t far away. More than likely the problem is due to you using the wrong version of the software. To resolve this, uninstall VLC media player via Start > Control Panel > Programs > Uninstall a program, where all you need to do is double click the entry for VLC for it to be removed. The next step is to clean your registry of any reference to VLC. You can use a useful third party product such as CCleaner (available free from www.piriform.com/ccleaner/download) to do this – CCleaner will remove all registry references to deleted software and any DLL's and other components that were left behind when VLC was uninstalled. 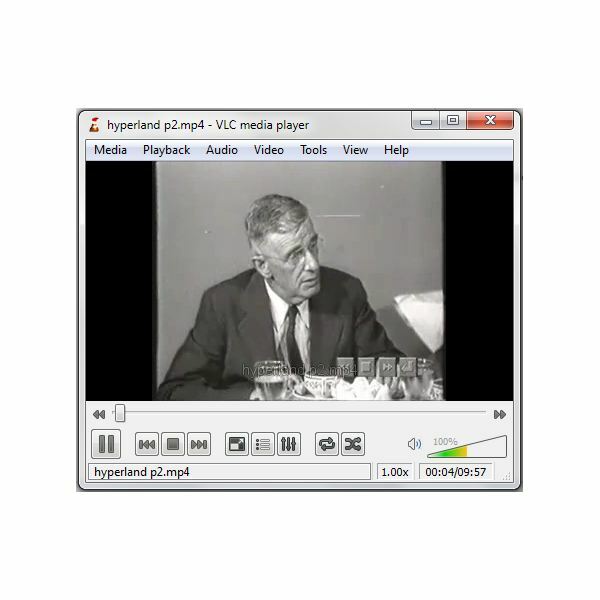 With the steps above completed, browse to www.videolan.org and get a new version of the application via the Download VLC button. With this installed, you should find that the program now works again. If you are using an older version of VLC for a reason, you should consider employing the Windows 7 compatibility settings. In most cases these should launch automatically, but if not, browse to your VLC program folder and right-click on the vlc.exe file. In the context menu select Troubleshoot compatibility to begin the Program compatibility wizard. 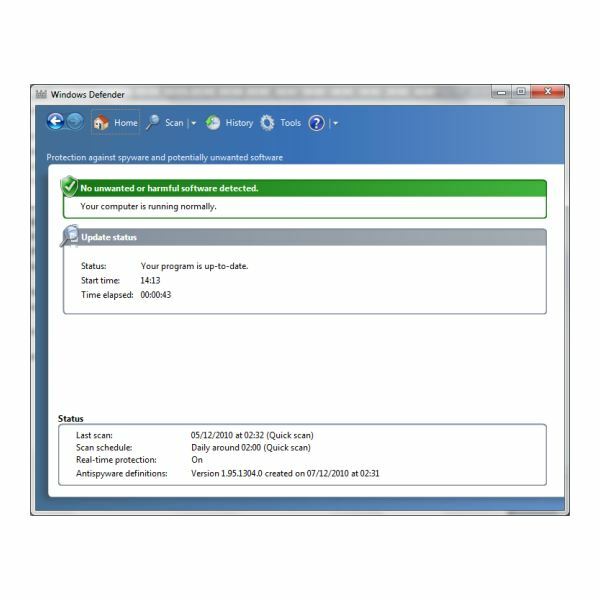 Program compatibility will suggest you Try recommended settings or Troubleshoot program – I would suggest starting with the first option, which will attempt to run the application with the same program settings as Windows XP Service Pack 2. It can take a while to find the right setting to run an application successfully, so be patient and follow the Program compatibility through both options until you find a fix or have exhausted all possibilities. The most likely fix if VLC has stopped working in Windows 7 – following the failure of all other suggestions – would be to run a malware scan. This should be the first fix you attempt if you find that other applications have also stopped working. might be a useful choice, Malwarebytes Anti-Malware would probably be the more popular choice. This is available from www.malwarebytes.org – use the Download Free Version link to get your copy. After downloading, install the application retaining the default settings. As the installation completes, ensure that Update Malwarebytes Anti-Malware and Launch Malwarebytes Anti-Malware are both ticked. This will prompt the program to launch and check for updates. Once this process has completed, go to Scan > Perform Full Scan > Scan in order to perform a full search of your PC for malware that might have disrupted VLC. After completion of the scan, view the outcome in Show Results and use the Remove Selected button to clean your PC and hopefully resolve the issue with VLC not running.